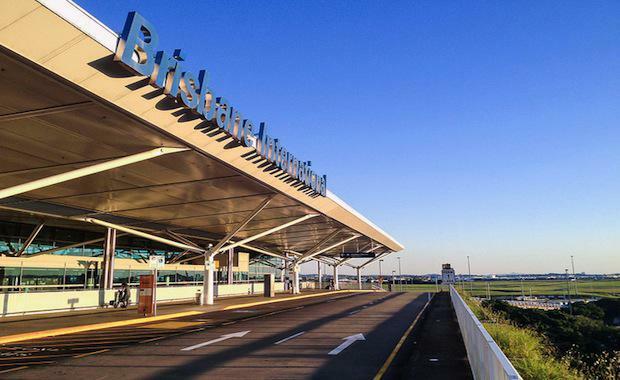 The Brisbane Airport Corporation’s Master Plan for 2014 has been given the green light by the Federal Minister for Infrastructure and Regional Development. The document is a blue print for future demand and analyses passenger forecasts and key developments such as terminal expansions, transport infrastructure and the new parallel runway which has now commenced construction. , said the Master Plan was a significant document for the airport’s future. “We are very pleased the Australian Government has approved our 20 year vision for Brisbane Airport which will help us achieve our goal of becoming a more important gateway for Australia in the future,” Ms Alroe said. “The approval of the Master Plan will see $3.8 billion investment in airport infrastructure over the next decade, allowing Brisbane Airport to cater to the expected doubling of passenger numbers to around 48 million by 2034,” Ms Alroe said. The plan estimates job creation, with an economic study finding that Brisbane airport would contribute $8.2 billion to the Queensland economy and provide approximately 51,500 full time jobs within the next twenty years. During preparation for the plan, BAC worked closely with the community by holding public information sessions and posting regular updates to their website and social media channels. The 2014 plan also includes a five-year Airport Environmental Strategy and Ground Transport Plan. The BAC release a Master Plan every five years that details the proposed development of Brisbane airport for the next two decades. A copy of BAC’s approved Master Plan is available to download now.